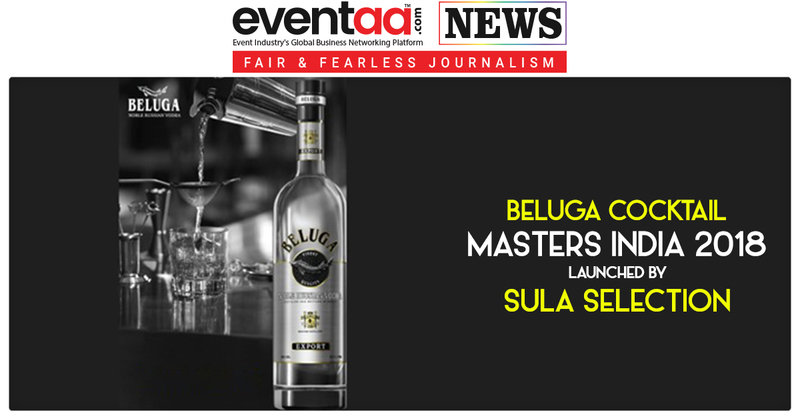 ‘Beluga Cocktail Masters India 2018’ has been launched by Sula Selections, the import arm of Sula Vineyards in association with Beluga Noble Russian Vodka. More than 150 bartenders from Delhi, Bangalore and Mumbai attended the masterclasses held in the respective cities. 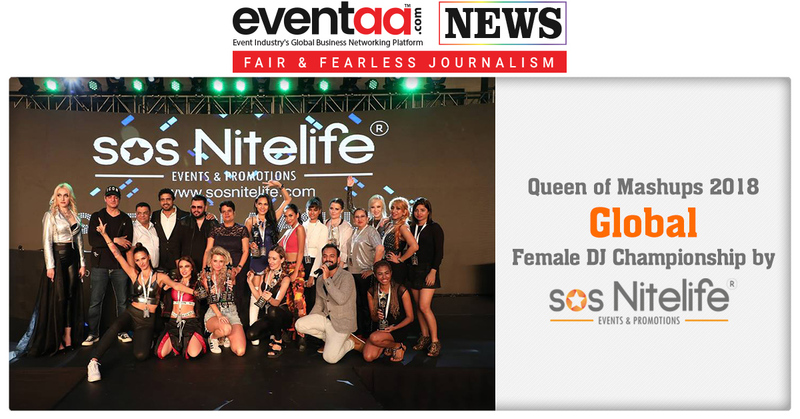 Sula held its three-city masterclasses in a bid to provide bartenders an international experience, conducted by celebrated bartender and mixologist Agostino Schiavo, the head bartender at the legendary Arts Club in London. During the masterclasses bartenders learnt about Beluga Noble Russian Vodka, and its varied tasting notes. They also got some interesting tips and tricks about the art of bartending from Agostino Schiavo. Agostino Schiavo has over 7 years of experience in the hospitality industry. He is an Alumni of Hotel and Catering School (2008). Agostino is known for mixology and creating unique cocktails and showcases expertise with Beluga Vodka. 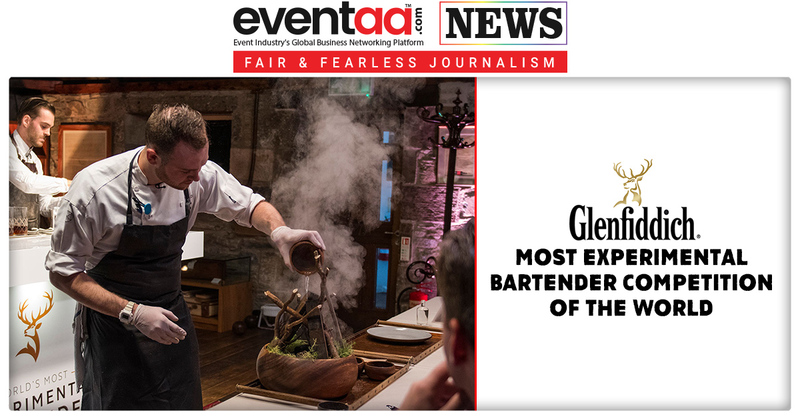 He has also been a finalist of Beluga Signature bartender 2016 held in UK. 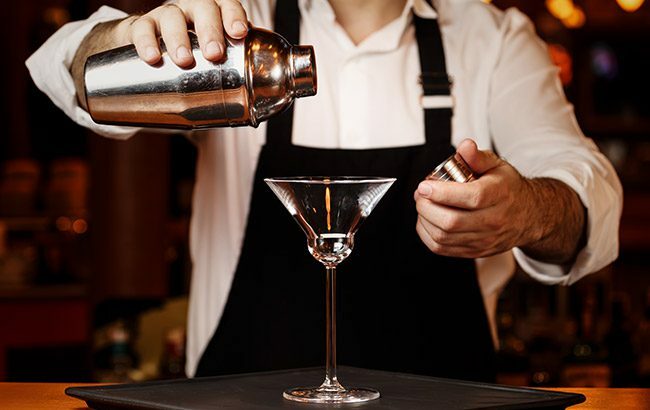 According to the release, 150 bartenders across the country aligned themselves to put together interesting cocktails made with Beluga and learn global tricks about bartending. The bartenders will be given one week to battle it out as they will need to create a unique cocktail using Beluga Vodka and record a video showcasing it. From the 50 bartenders per city, 20 will be selected to promote Beluga in a personal capacity and using their social media platforms. Top ten cocktails will be selected for the final round. The ten finalists will then make their way to Mumbai for the Grand Finale as they fight it out to be the Beluga Cocktail India Champion and win an all-inclusive weekend trip to Moscow. The contestants will face two challenges in the grand finale which is scheduled on 25th October in Mumbai. Those participants desperate to attend this event should carry this mixology recipe from globally popular mocktails from high-end restaurants, who knows, adding Vodka to this classic non-alcoholic drink could make them win ticket to Russia.